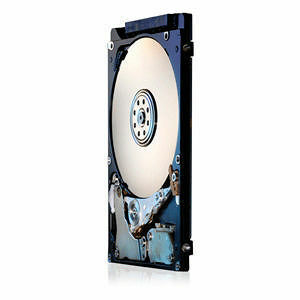 Travelstar Z5K320 is a 7mm, 5400 RPM 2.5-inch hard drive with capacities ranging from 160GB to 320GB. The 320GB per platter one-disk models are designed as a direct replacement for standard 9.5mm HDDs, for use in notebook PCs, external storage and gaming consoles. The Z5K320 also accommodates new thinner and more robust device designs. These models deliver best-of-breed acoustics for near silent operation.